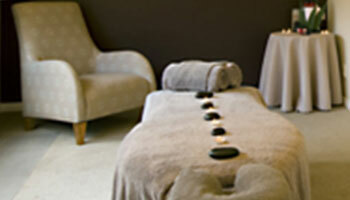 If you’re heading to Northlands for a relaxing getaway then why not book in for some pampering. 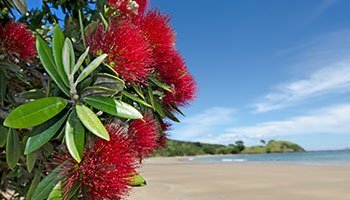 If you’ve had a busy day on the water and need some downtime why not relax with a day spa – bay of islands style. 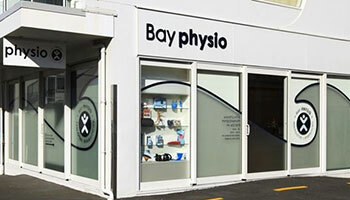 There are plenty of Paihia massage options and even a physio in the Bay. Take your pick from a variety of spa treatments using premium products. 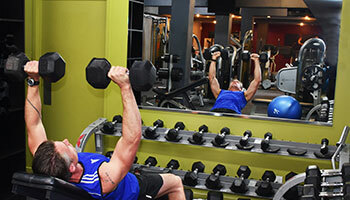 Treat yourself to pure luxury or work up a satisfying sweat at the gym. With massage and spa facilities located in stunning surrounding, you’ll find your ultimate pampering treat in the Bay. Read our comprehensive blog on wellbeing, health, yoga and massage in the Bay, or simply choose from our recommended options below.